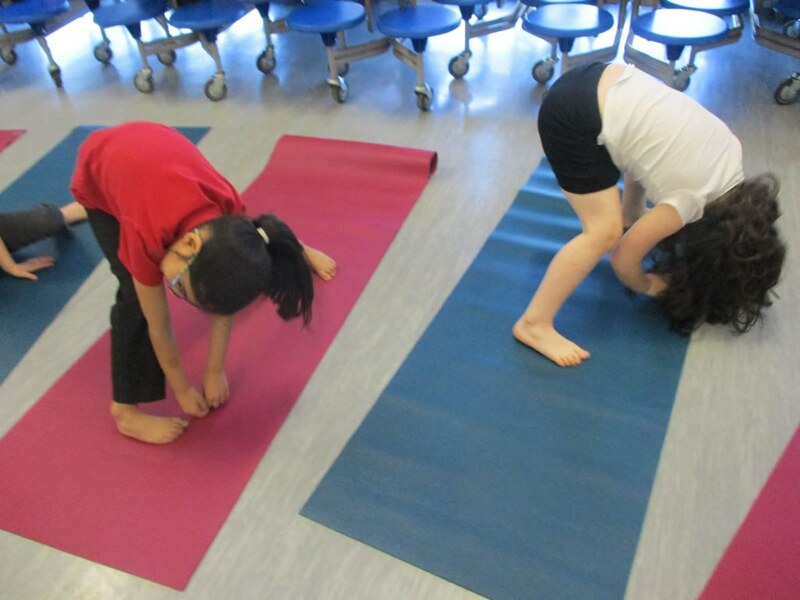 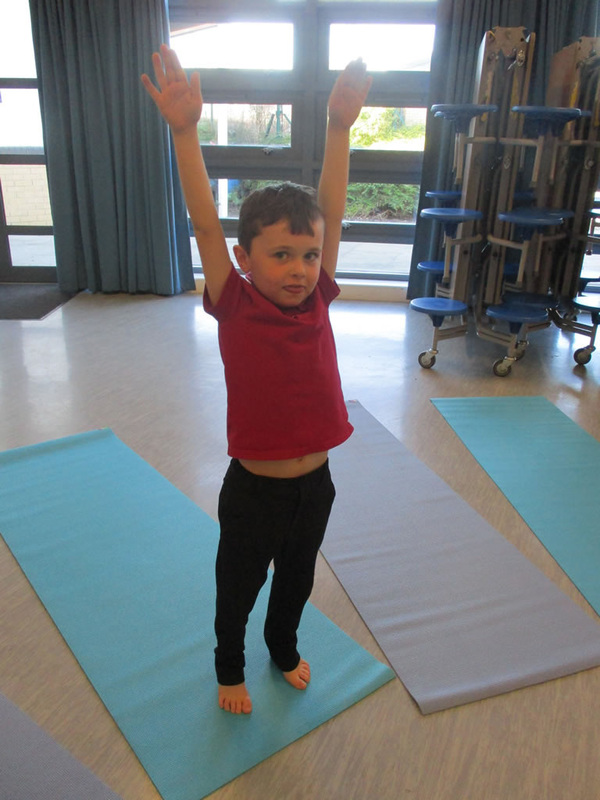 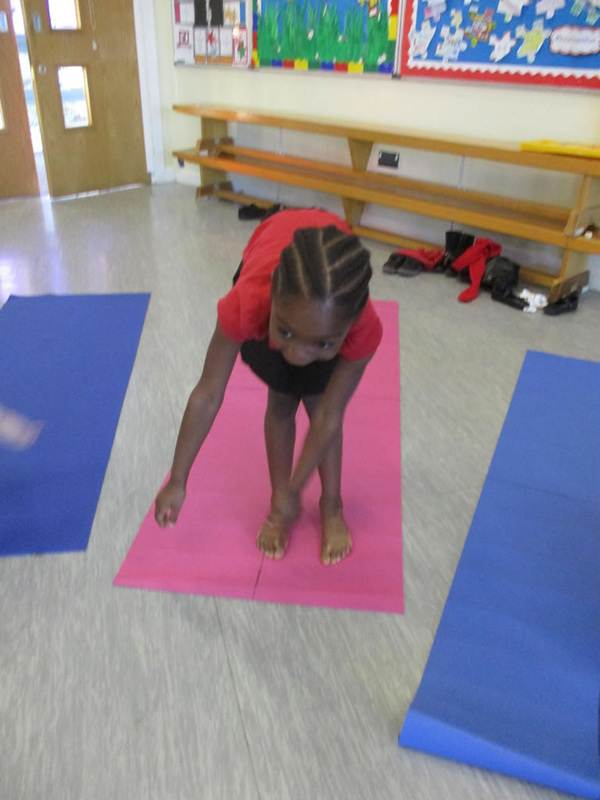 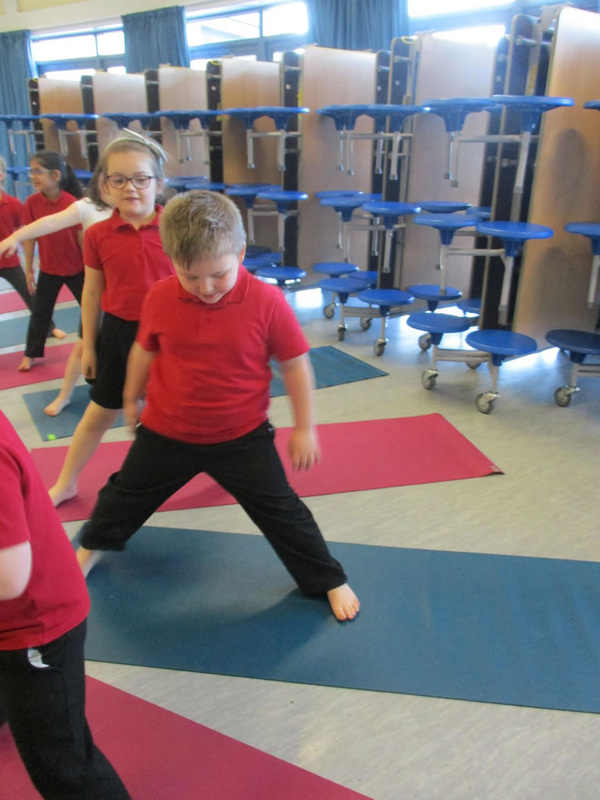 In 1SP we experienced our first ever Yoga session. 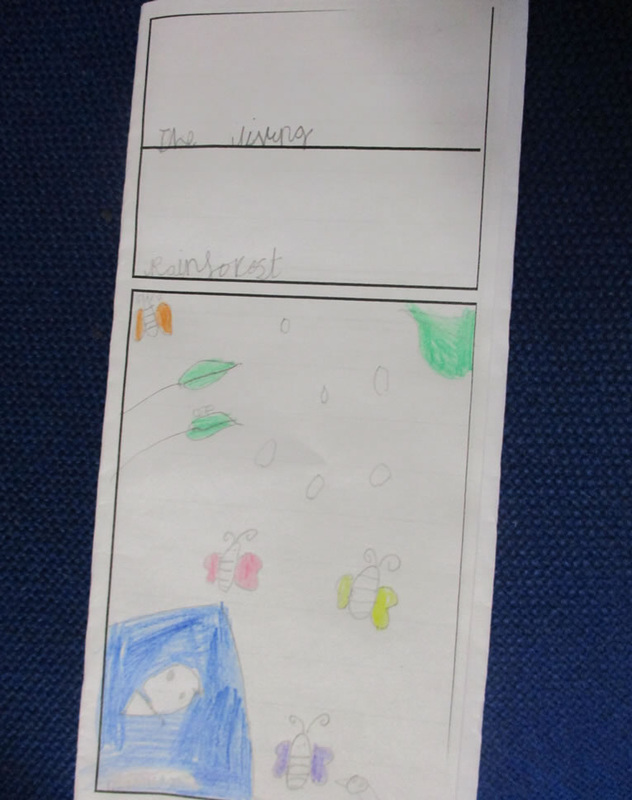 We loved being lots of different land animals and can't wait to be different water animals next week. 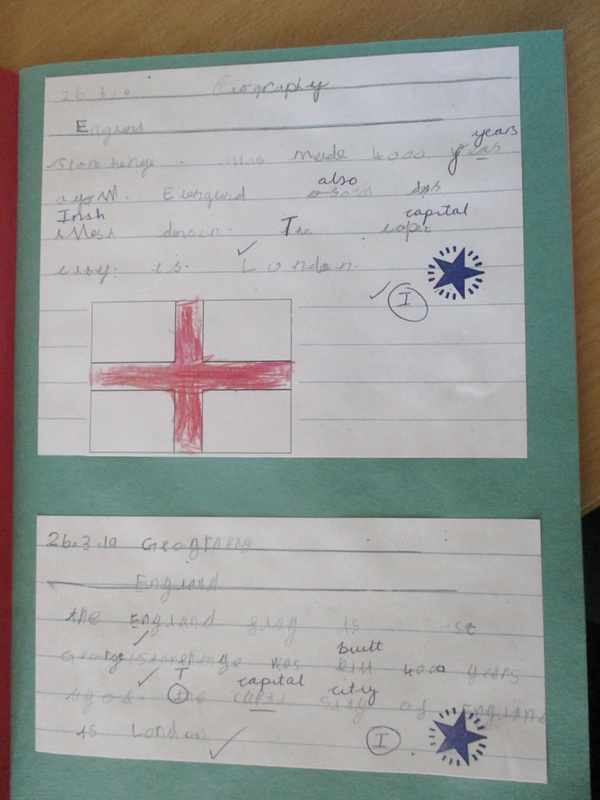 Well done everyone because you tried so hard. 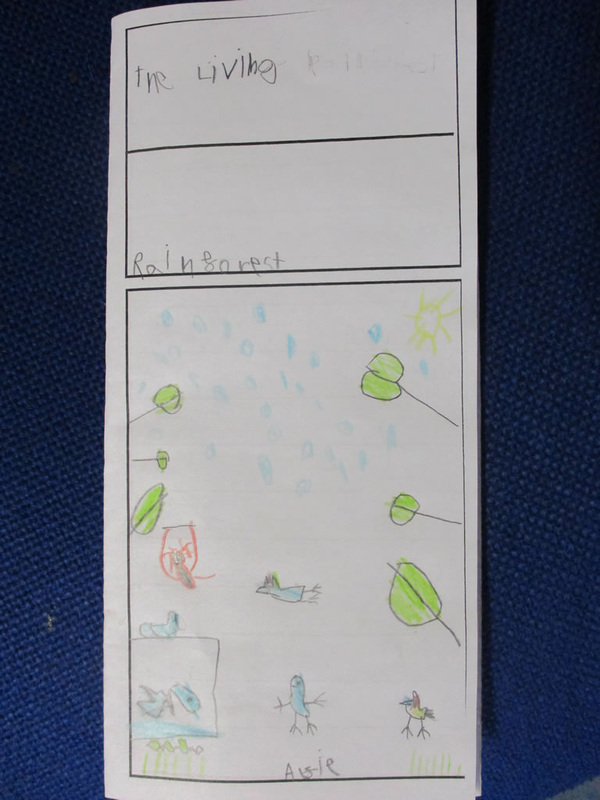 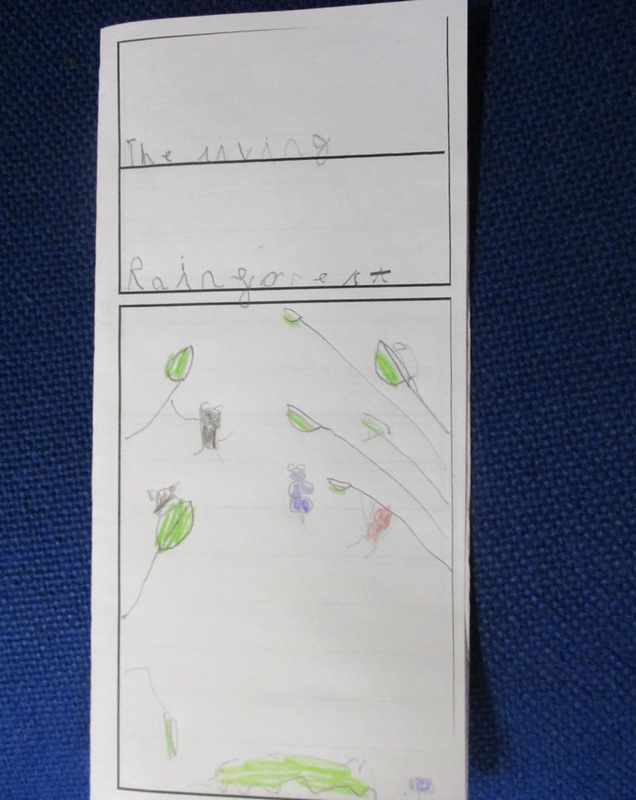 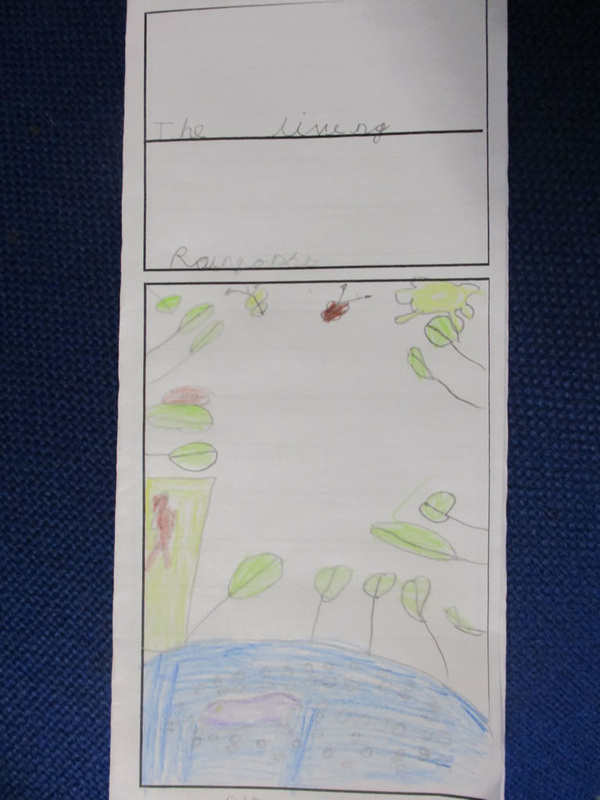 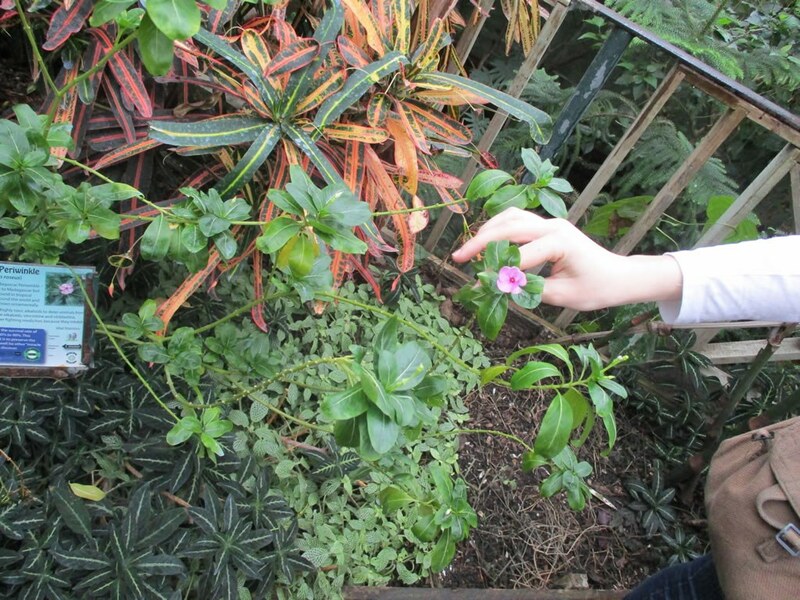 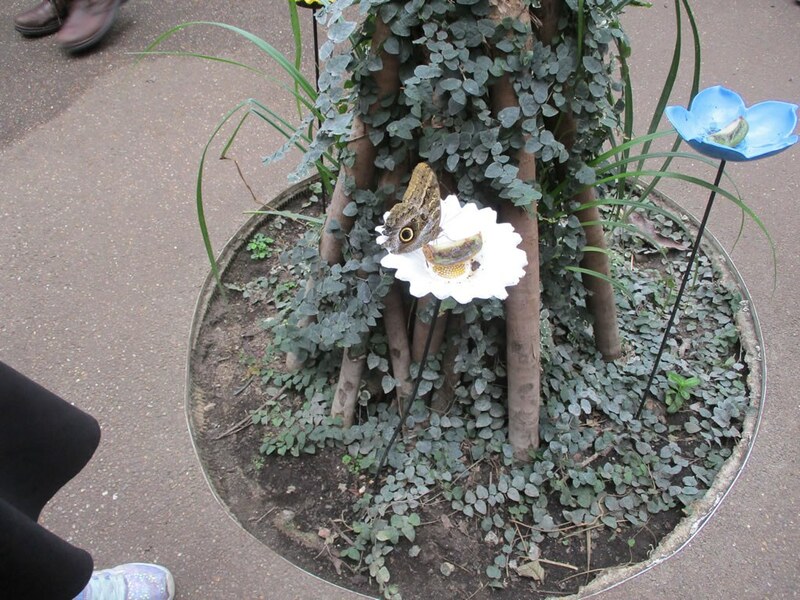 Our trip to the Living Rainforest was so brilliant and exciting. 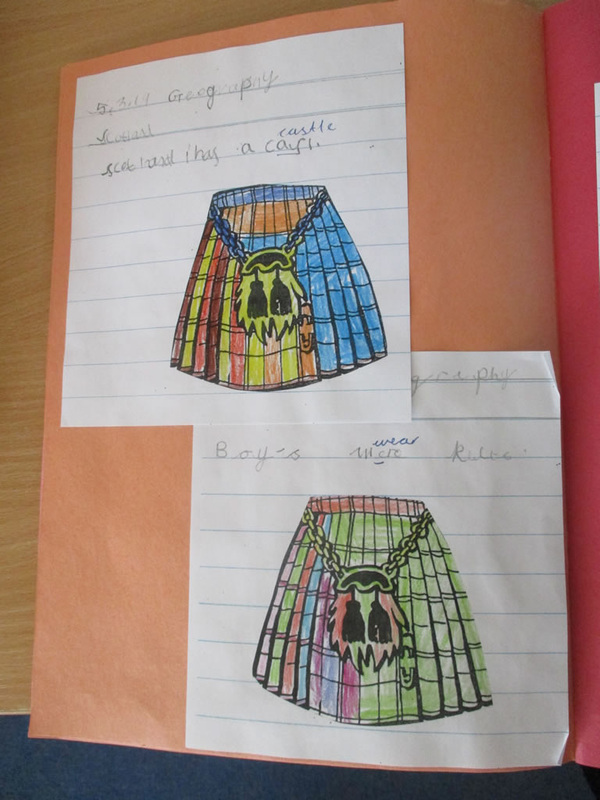 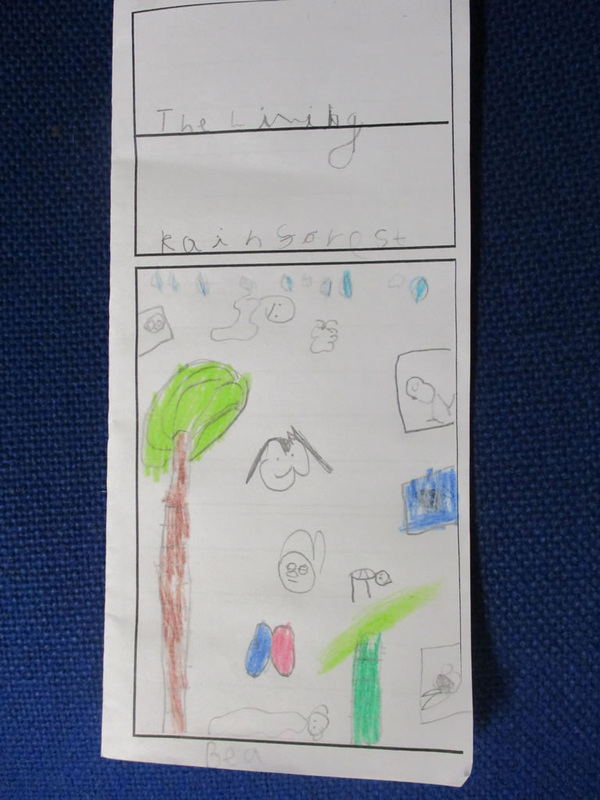 We have decided to design and make leaflets to encourage other people to go. 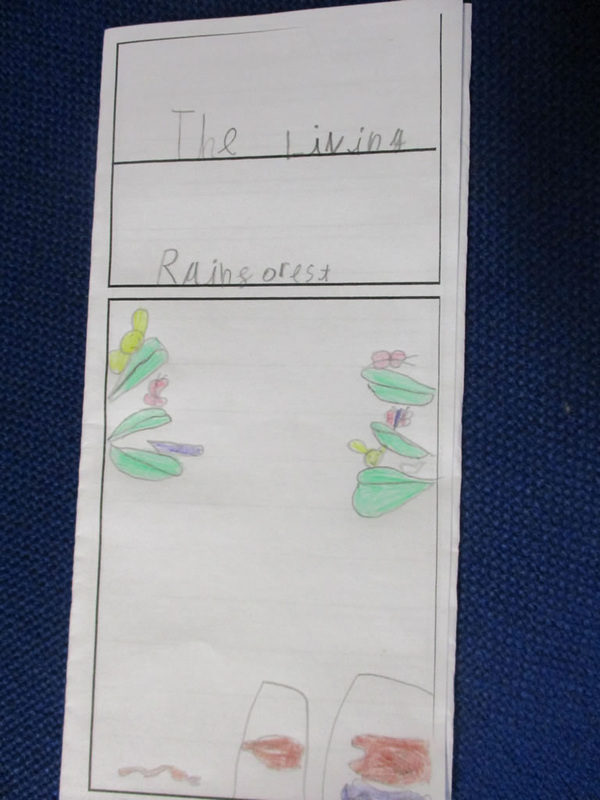 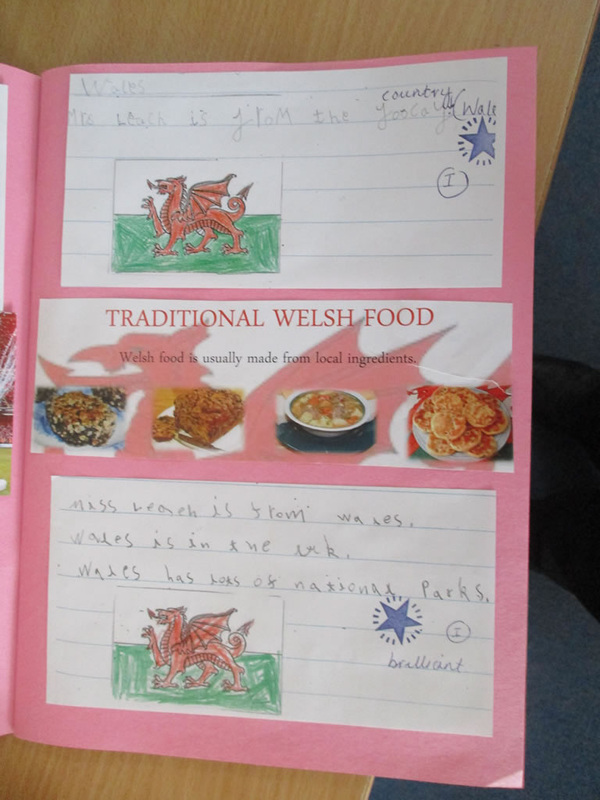 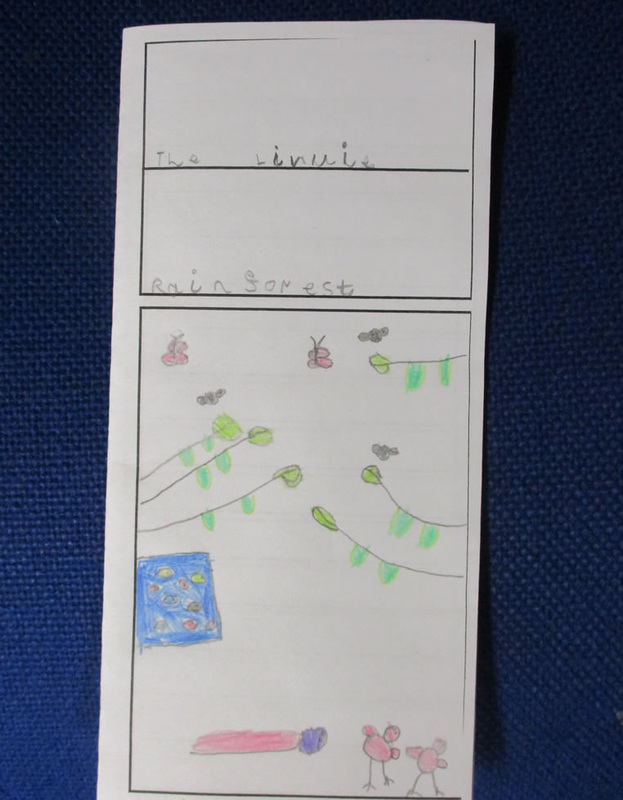 We have been busy creating the front cover and we think they look great. 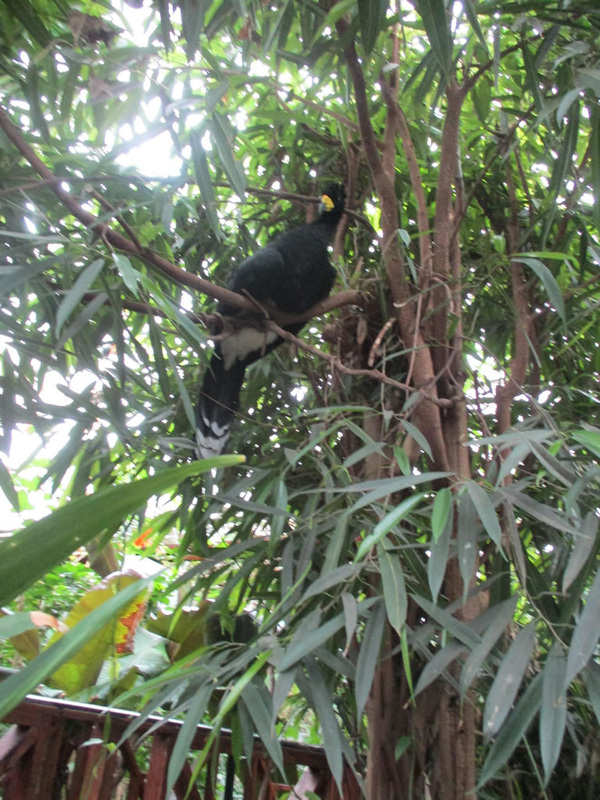 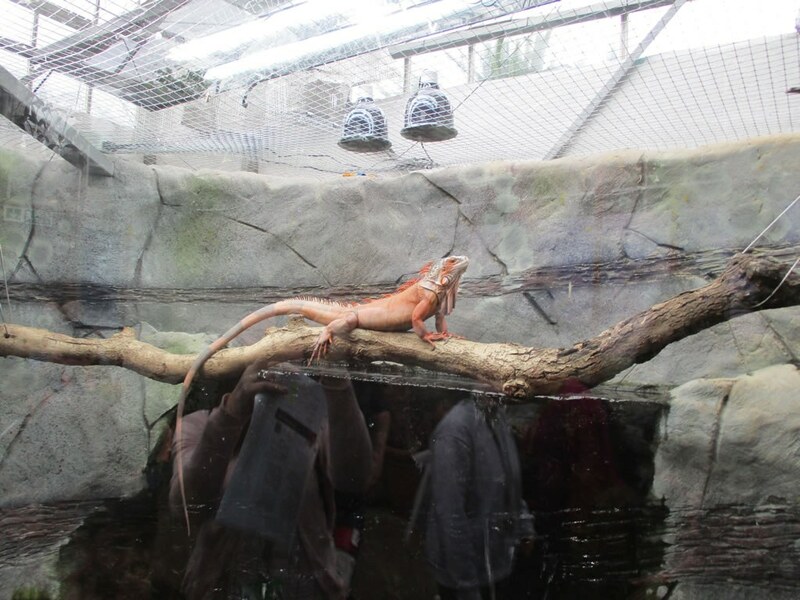 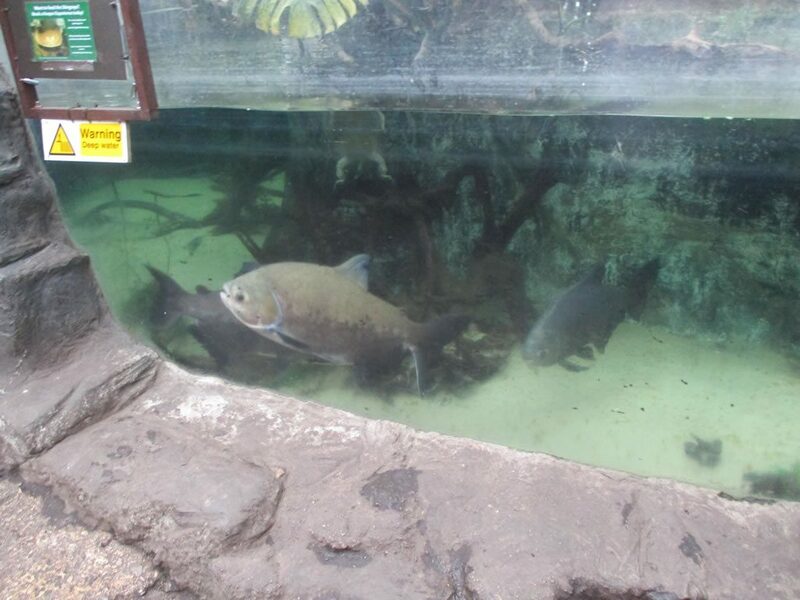 The children had a fantastic day discovering lots of new animals and learning interesting facts about the animals and plants that live in rainforests. 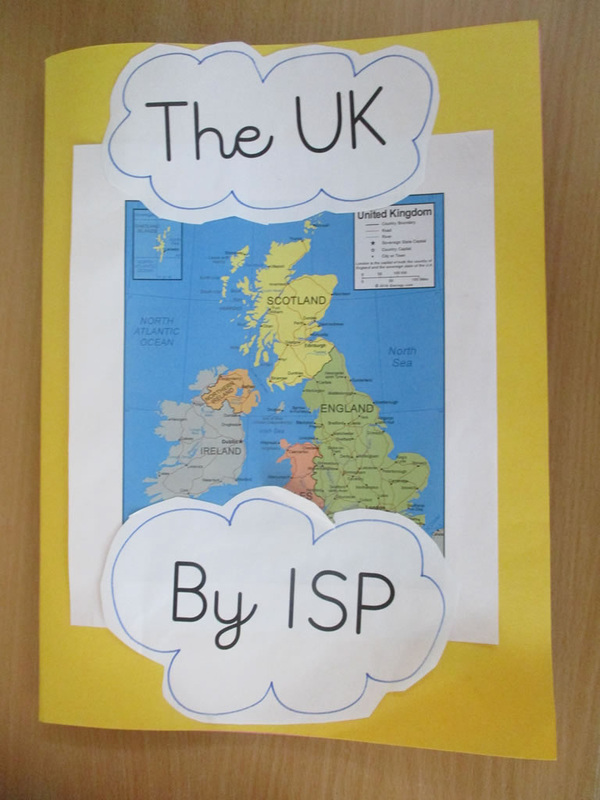 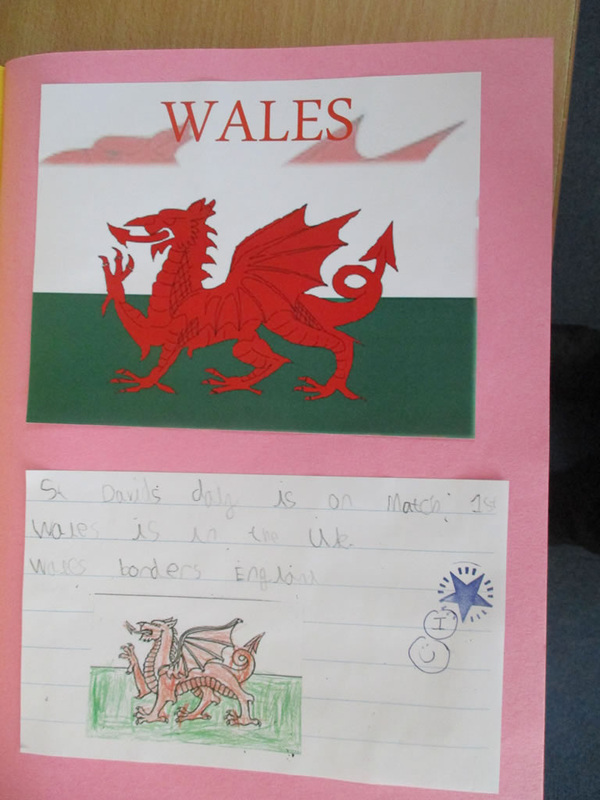 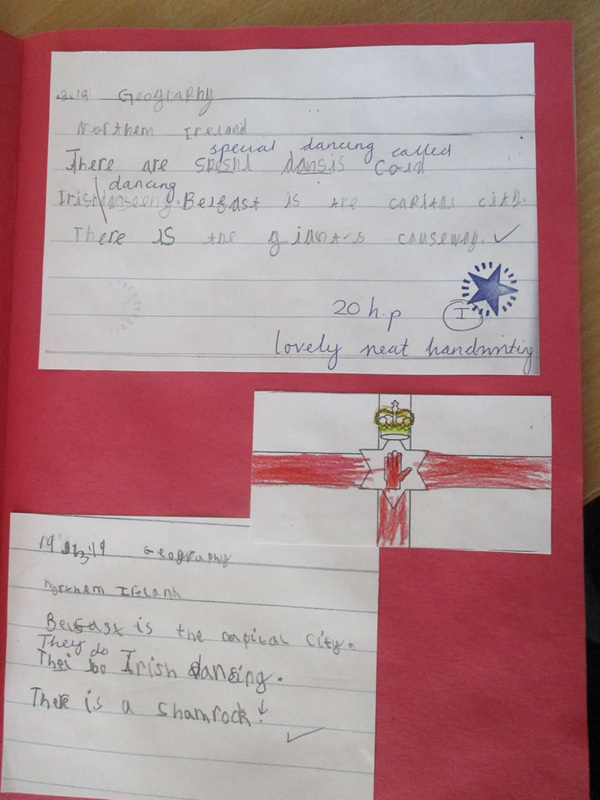 This term we have been finding out about the UK We have researched all the different countries in the UK and found out lots of really interesting information.